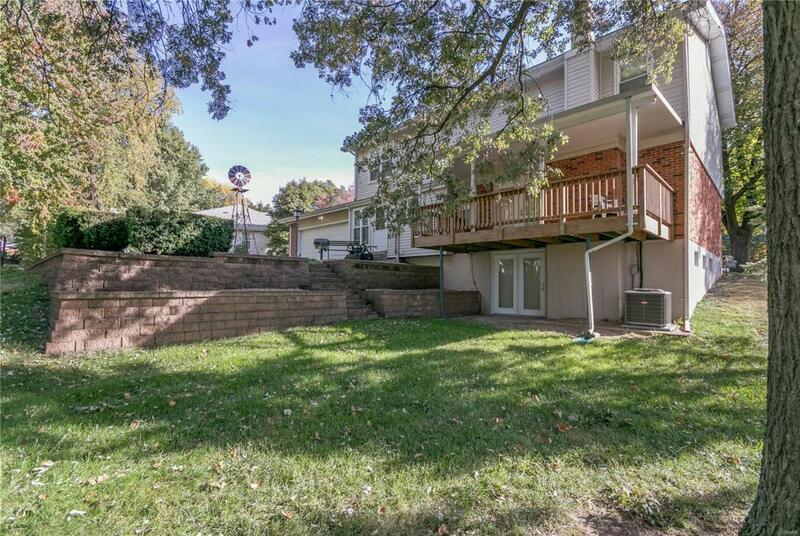 Stately 4 bedroom 3 bath home has been owned by 1 family for 45 years... now it's ready to welcome you home every day! Low-maintenance exterior w/brick on 4 sides, vinyl siding, enclosed soffits & fascia, upgraded roof, handsome front porch w/natural stone & copper roof, energy efficient thermal windows w/grids. Oversized rear-entry garage w/insulated door, spectacular park-like yard w/mature trees, patio, decorative concrete walls, inviting covered cedar deck PLUS 3,171 total finished sq ft w/walk-out LL! Gorgeous wood floors, living room open to family room, HVAC '17, HWH '10. 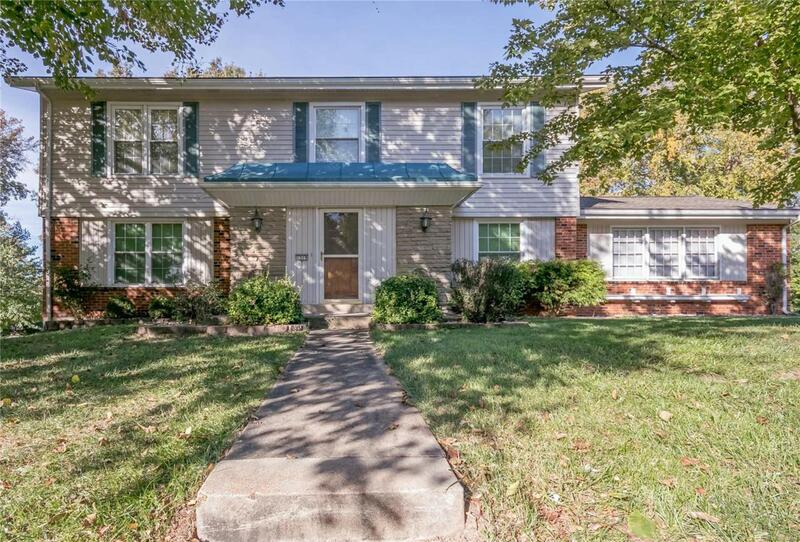 Kitchen & adjoining breakfast room w/wood cabinets, updated appliances & flooring, neutral counters, ceramic tile backsplash, 2 expansive pantries. 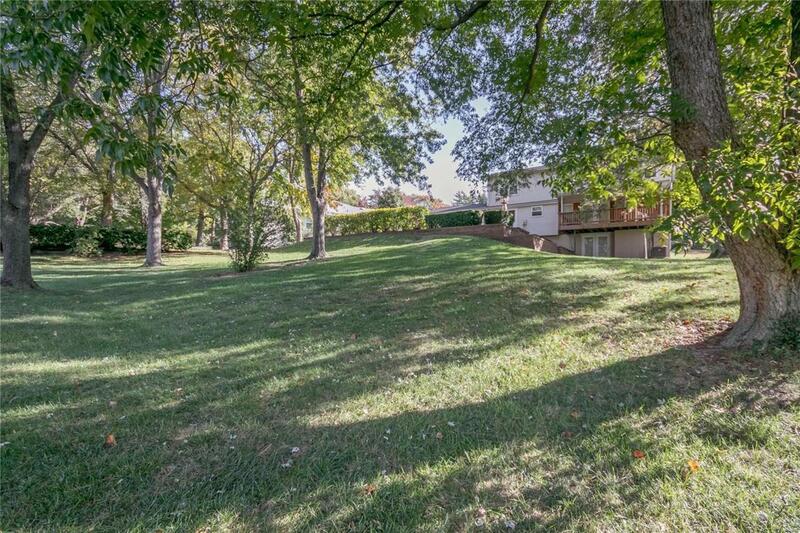 Bath updates & spacious master suite w/private bath, double closets & sitting room. Finished LL expands the already generous living space w/27x25 rec rm & game room w/pool table. 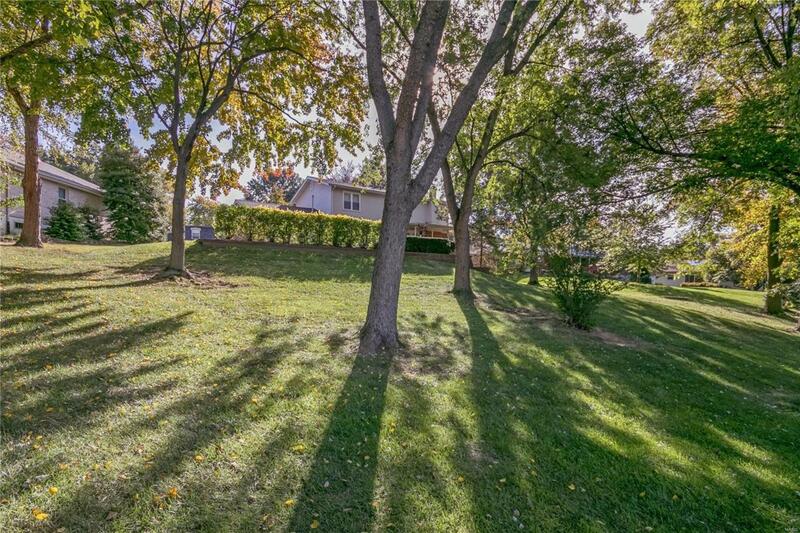 Tremendous value for Pattonville Schools and well-maintained home w/long time owners.